Trying to fundraise without an online giving provider these days is a little bit like trying to drive a car without power steering! It's far more difficult, it's less fun and most of the time completely unnecessary. Put the keys in the ignition and start fundraising online, you will find handling your fundrasing a great deal easier! 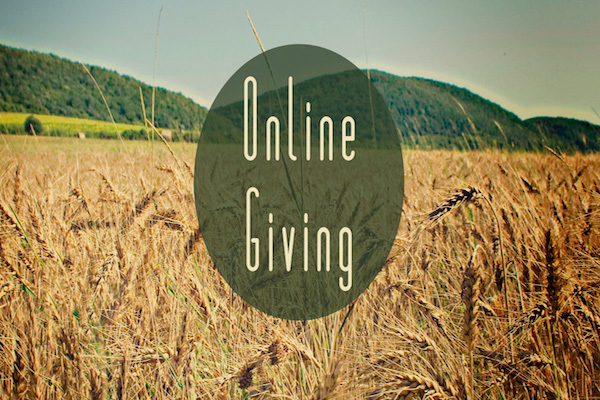 So what is online giving? Basically, it is a webpage that is created for you to showcase your fundraising struggle and help encourage your friends, family, work colleagues and pretty much anyone else kind enough to sponsor you. A new web page is built in an instant and allows people to make a donation by credit/debit card which then goes directly to the charity you are supporting. This is then showcased on your webpage. It is a fantastic way to introduce a little bit of competition amongst friends as people are able to see who has sponsored you the most!I It also automatically thanks and showcases people for being generous to your cause. How does online giving work? Online giving works on the basis of simplicity, all you really need to do is set your page up and then encourage people to donate.The rest is down to the technical magicians at companies such as Virgin Giving and Just Giving. Online Giving has grown dramatically in the last 10 years and there are now a host of new ways to help you take donations when taking on a run for charity. The question now is not: "Should I use online giving?" but: "Which online giving provider should I use?". The answer is simple, ask the charity you are supporting. The reason being that most charities will have had to pay a fee to join an online giving provider and will therefore receive additional benefits. They might also prefer one over another. Choosing an online giving provider the charity does not work with or is difficult for them to use is just making things more difficult for everybody. Keep it simple people! Next: What Is Match Giving?